Surveillance Server - How to View Saved Video - Details of an answer | Buffalo Inc. Follow the procedure below to view recorded data saved in the TeraStation. Click [Start] - [BUFFALO] - [BUFFALO Surveillance Server] - [Surveillance Video Manager]. 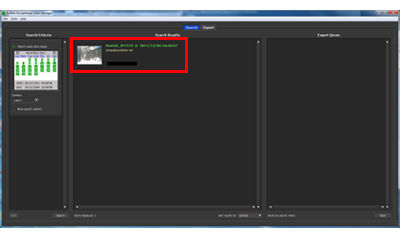 For Windows 8, click the [Surveillance Video Manager]. Video clips are shown in the search results at the center of the screen. Click the clip to start playback.